We really want to share our top 11 Plus Maths tips so that you can support your child in the best possible way! We’ve been thinking about this for a while now and as we support more and more parents we can see some common actions that allow children to grow into their 11 Plus exams. So what are they? Our first 11 Plus Maths tips is to be Organised. We all know how important being organised is, so there’s nothing new that we are suggesting here but from observing good habits of many pupils and parents we can see that those who are meticulous in their preparation are more efficient at getting more out of their maths sessions. Parent’s need to be well organised when it comes to covering topics and identifying weaknesses in their children’s understanding of topics. Have a checklist of topics (here’s one we made especially for our parents) which you will need to cover in a didactic way so that your child has the best possible chance of understanding the various maths topics they cover. 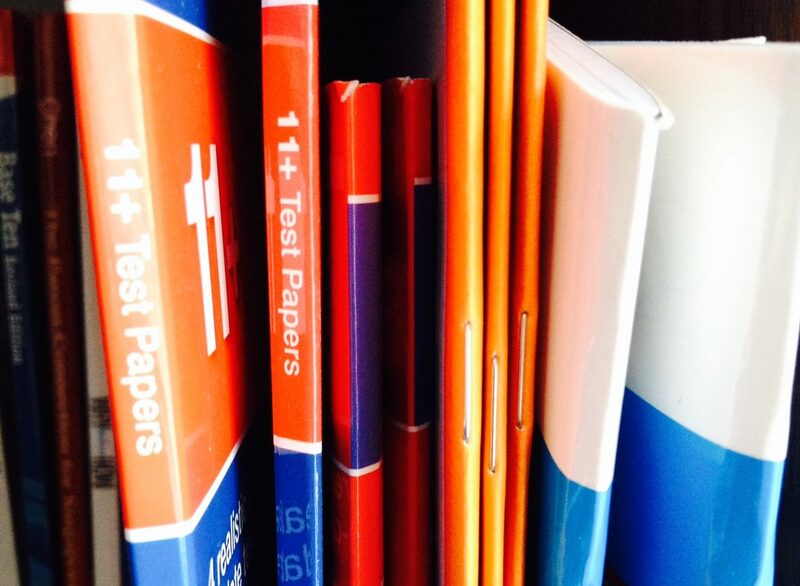 Have a folder for all the tests that you would like to do and section them into ones you have done and ones that you would like to do. Record key information as you go through these tests. 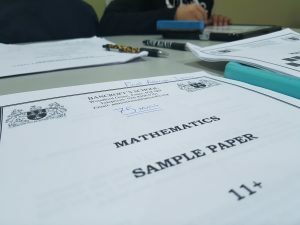 Understanding – Remember that maths skills and strategies have to be understood for you to be able to able to flourish, so try to avoid going through repeat procedure as that is dull and can lead to a lot of issues in the future. Focus on making sure your child understands the maths you are covering by asking why and how questions. Ask your child to make their own questions and see if they can make sense of the maths. Use manipulatives to make the maths more visual and ask your child, “Can you draw a picture to represent your solution?” Those types of questions give you an indication whether your child has mastered the maths you are going through or they have just regurgitated your words. 11 Plus Maths tips #3 is for parents to be realistic. All children grow at different rates and it’s the same for growth in understanding mathematical concepts. This is why you have to always assess whether 11 plus is the right move for your child as they may be way off the target and to push the idea of 11 plus from Year 3 to early Year 6 can take a strain on your relationship with your child. Termly assessments using various commercially available assessments packs would be a good idea to see if your child is on track or way off the pace. Remember it’s not the end of the world if your child is off the pace as the experience of learning these topics for 11 plus should mean your child is in a good position to progress in the national curriculum at school. Get into a habit of talking to your child about the 11 plus and show them some of our 11 Plus Maths tips to gear them up for the challenge. Make sure you are positive and explain the process to your child by researching the schools you are thinking of applying to. Explain why you feel this is going to be all worth it and be honest, it will be a struggle sometimes but you believe in them! Reasoning Skills – Sometimes parents tend to focus heavily on procedures and therefore lose out on so many other skills a child should gain from preparing for 11 plus. This is why we have reasoning skills as our 5th tip in our 11 Plus Maths tips guide. The maths covered should always lead to a growth in reasoning skills for all children. If this isn’t happening then maybe you have focused too heavily on procedures. 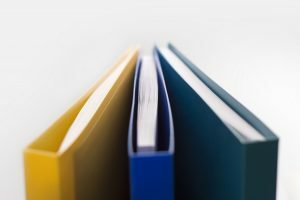 Tracking progress from past papers and sample papers – It’s important you collect as many past papers and sample papers as you can from the schools that you know you will be applying to. See if those schools also have other schools in their chain and check those websites to find more past papers or sample papers. 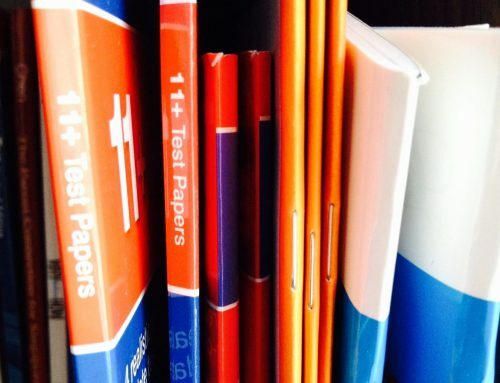 Some of the top schools have past papers which are very challenging, it may be an idea for you to see if your child could meet the demands of those papers even if it’s not a school you are applying for. When you do start off doing past papers have in mind why you are doing this at each attempt. We would suggest not timing your child in the first attempt they have so they get used to the language and expectations of the paper. Record what question they get to when the time would have been over, but allow them to continue, and also record their total marks or how many questions they got right if the mark scheme is not available. Record these nuggets of gold on a spreadsheet so that you can track the progress of your child for each paper. It allows you to slowly introduce stricter guidelines (like conforming to the exam papers requirements) rather than doing this straight away which can have a huge impact on a child’s confidence. Mental maths is not the be all and end all but, for 11 plus, it definitely helps when it comes to speed and, of course, accuracy. 11 plus exams are notoriously timed so that you barely have enough time to look over your answers. 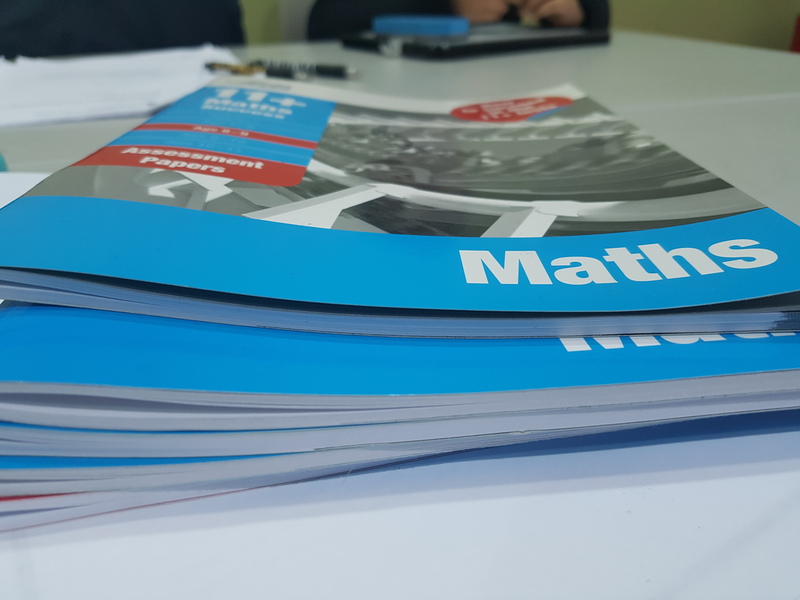 Many children struggle with timing so to alleviate this problem we would suggest making sure your child’s mental maths skills are spot on as otherwise, they may struggle to finish the exam paper. Make mistakes…Early! Don’t get too stressed about them and talk through them to understand the issue. Use visual approaches to understand and then solve the problem. Our final 11 plus maths tip is to Focus on Strategies and not just think there is only one way of doing things. There’s always alternative methods and an alternative method that takes a few seconds longer, but your child understands, is better than one that is quick but there is no understanding and therefore it’s likely your child will not be able to answer similar questions in the future.